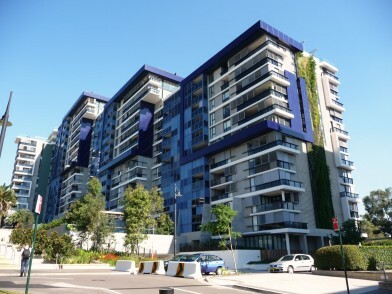 As the very last stage of ‘City Quarter’, Trio is an interconnected row of three residential buildings, located on Booth Street at the corner of Pyrmont Bridge Road, Camperdown. 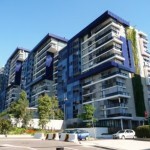 Construction commenced in October 2007, with the three buildings completed between June and November 2009. Trio comprises 396 luxury apartments, plus five levels of underground parking and storage. The large majority of seals were installed to the entry door of each luxury apartment, offering residents and their guests amenity against sound, smoke and draughts. Electrical cupboards were fitted with the sealing combination of IS1515 and IS8010si – a tested solution for medium temperature smoke.